Ground (rectified) Nylon Supreme Trebles with Winter Silver Basses. 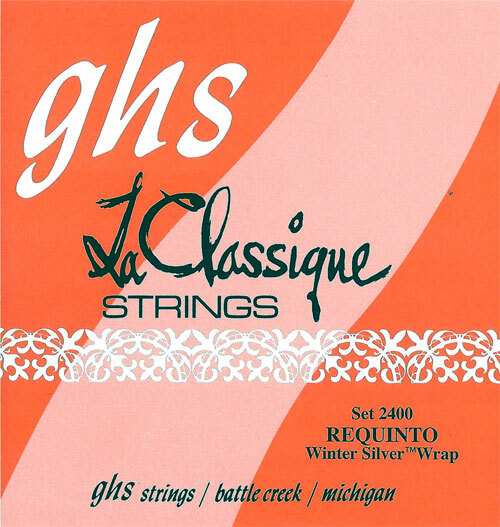 Q: Are the trebles in this GHS 2400 set smooth nylon or rectified? They are ground (rectified) nylon supreme trebles. Thanks!